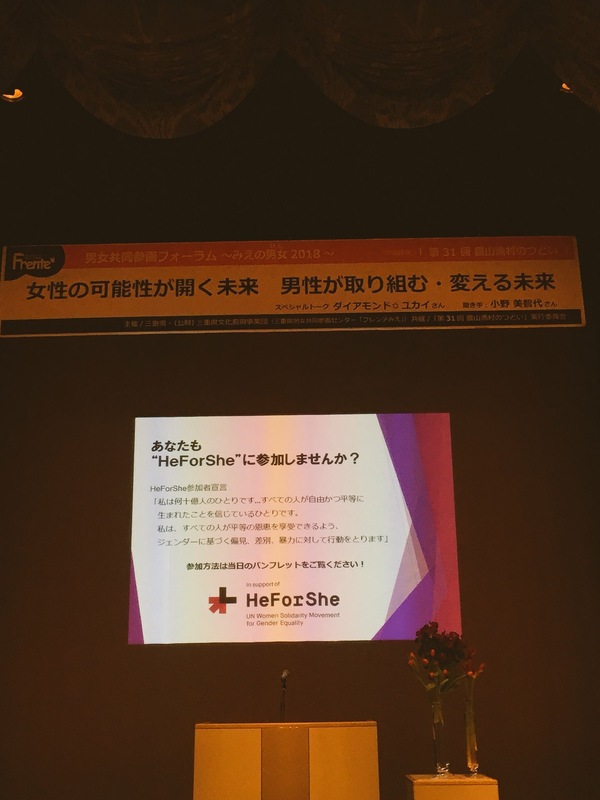 November 25 is the International Day for "the Elimination of Violence against Women" and December 10 is the Human Rights Day. 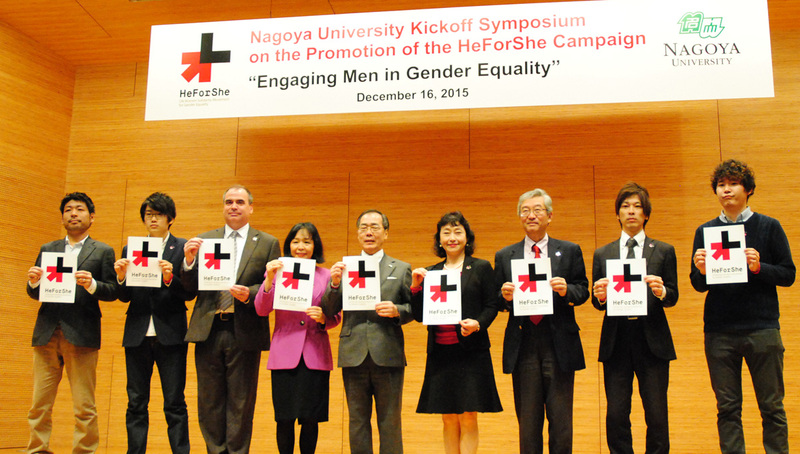 So, UN Women designated the 16 days between these two days as "16 Days of Activism." 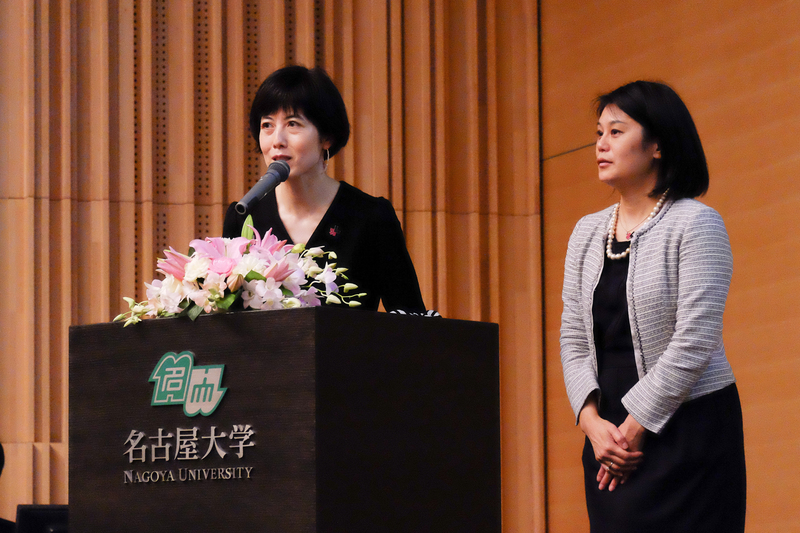 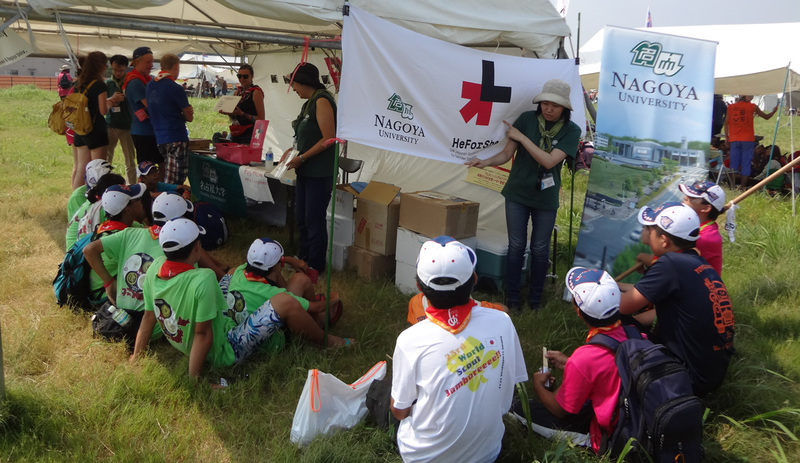 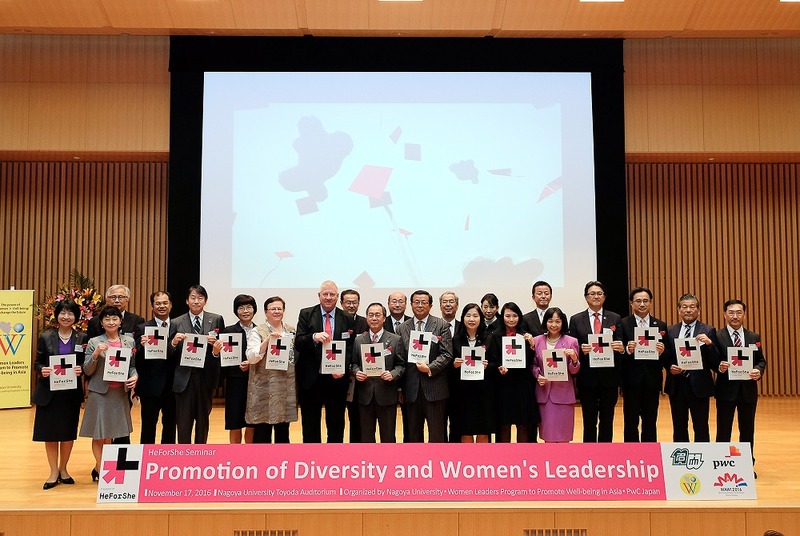 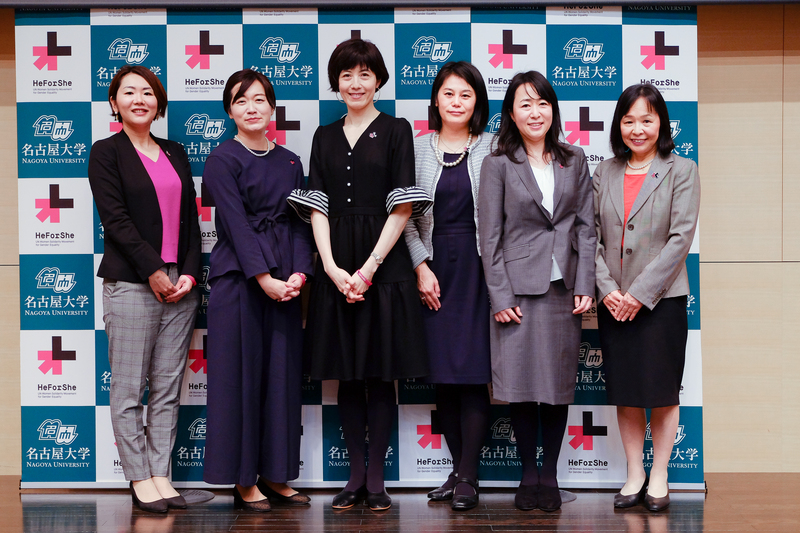 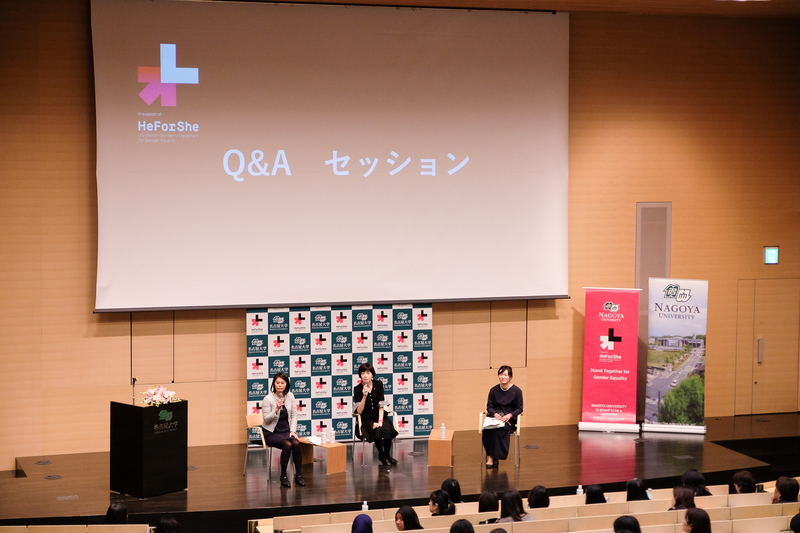 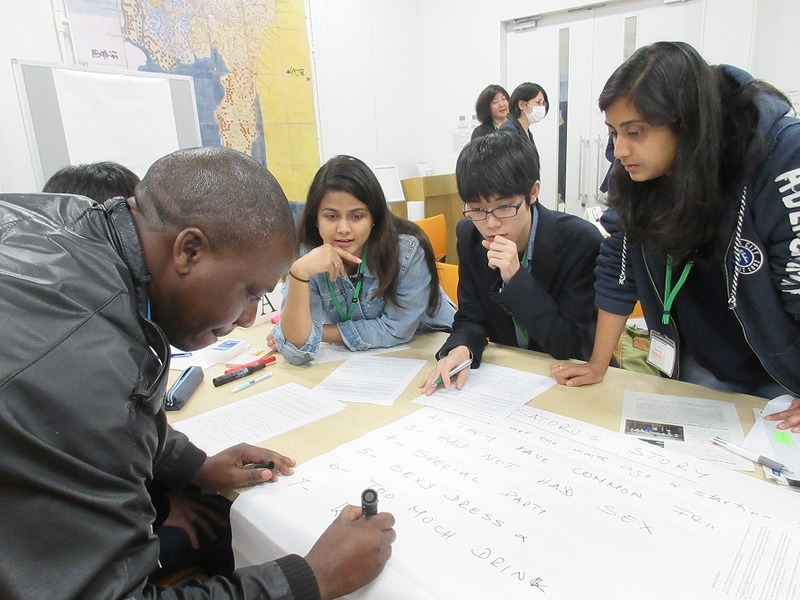 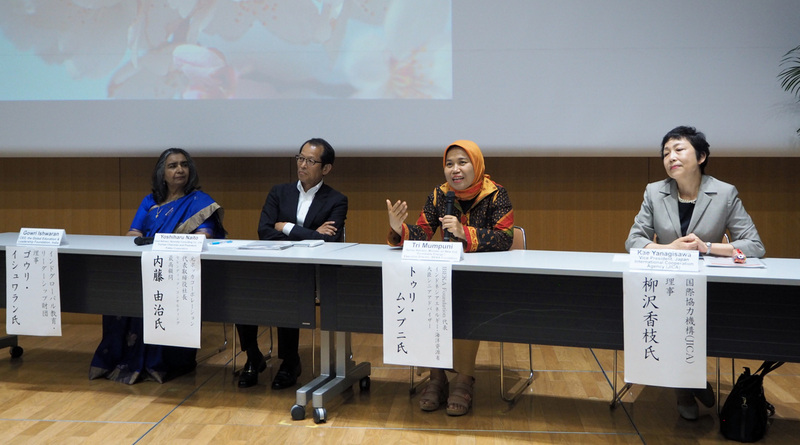 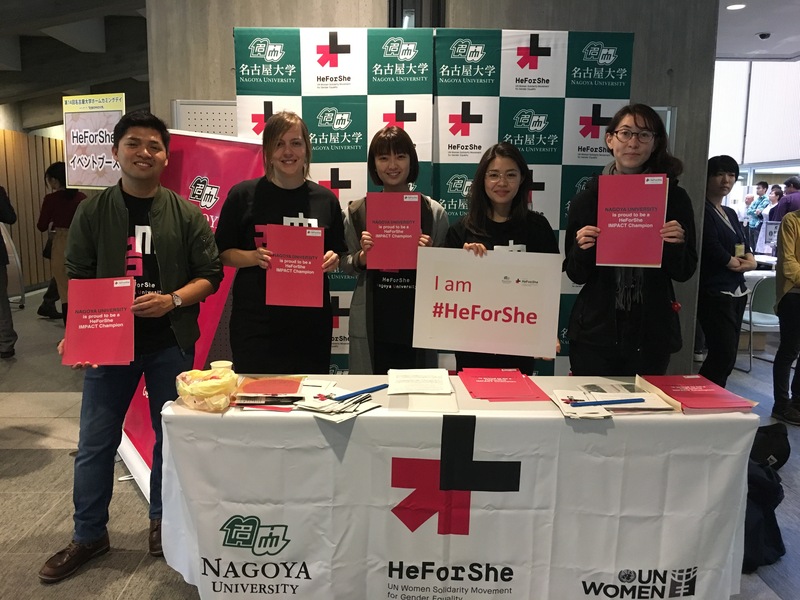 HeForShe IMPACT Champions, including Nagoya University, are expected to join hands with people around the world to accelerate activities toward the elimination of violence against women. 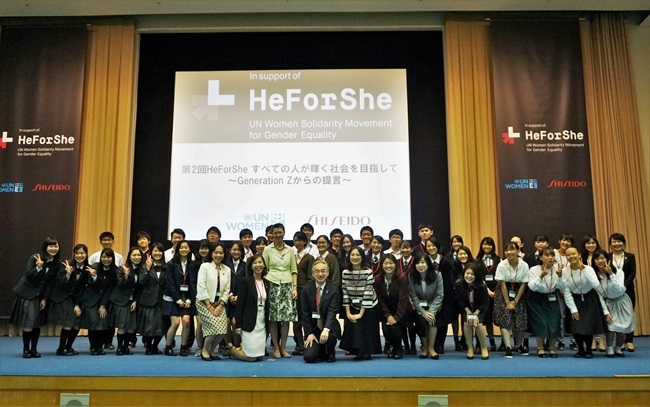 This seminar was organized as part of the "16 Days of Activism." 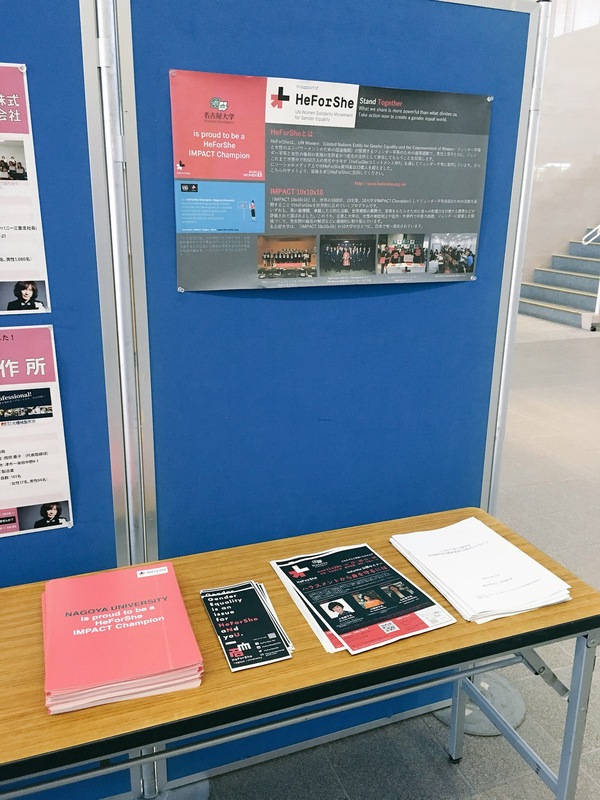 At the public seminar, Nagoya University invited Ms. Keiko Kojima (independent essayst, talent, a visiting researcher at the University of Tokyo) and Ms. Keiko Yamamoto (Journalist at NHK World) and had a fruitful and facsnating discussions on harrassment and sexual consent issues. 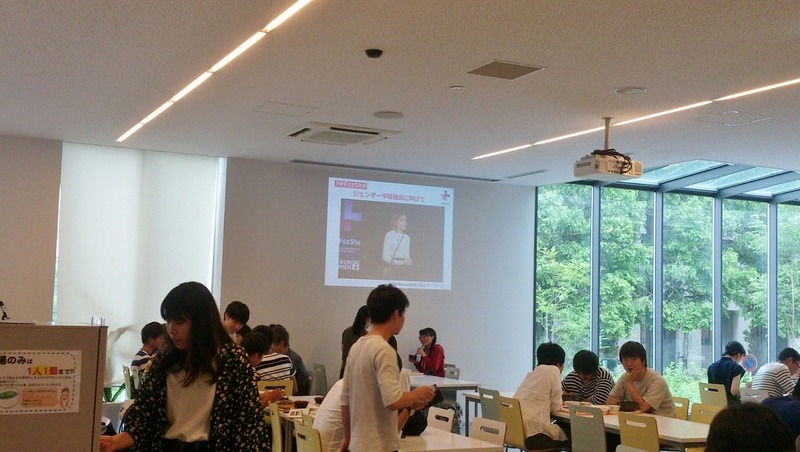 Thank you very much for joining the seminar! 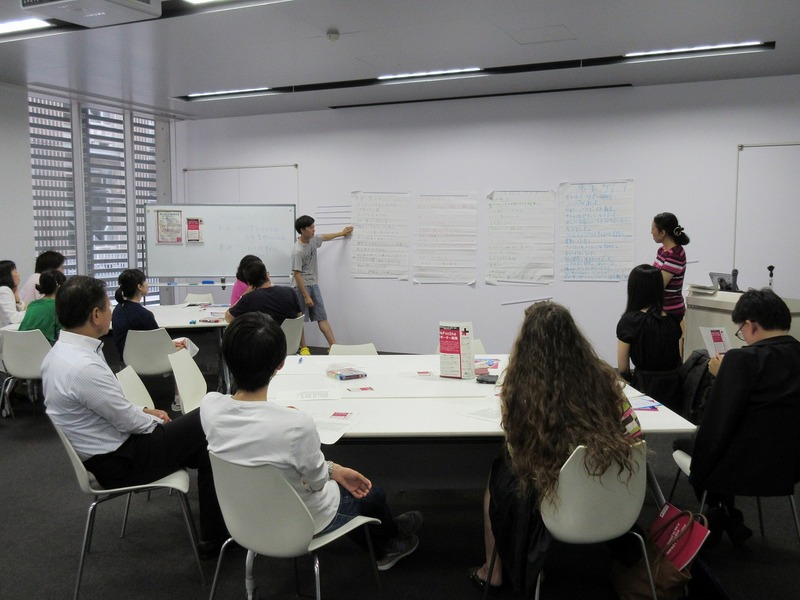 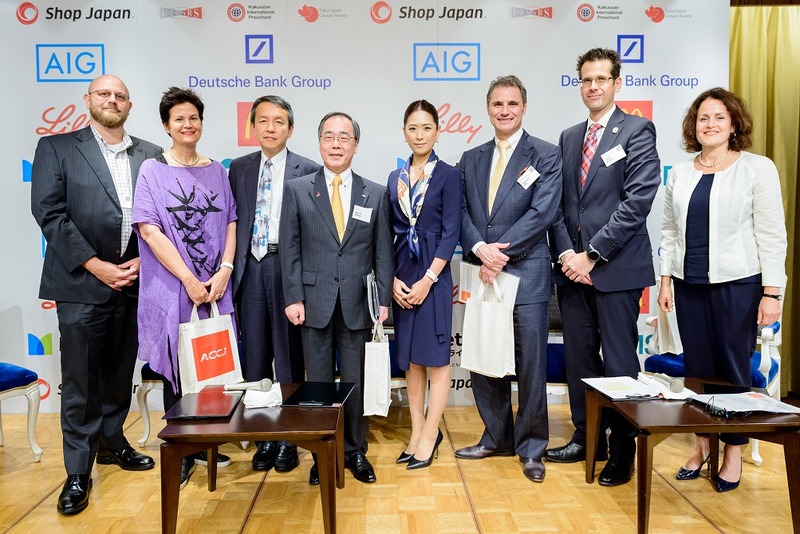 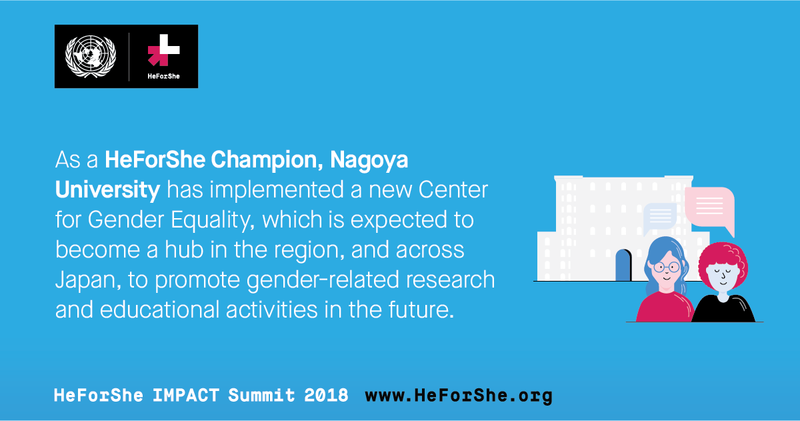 As a HeForShe IMPACT Champion, Nagoya University reported our achievemnet at the HeForShe IMPACT Summit. 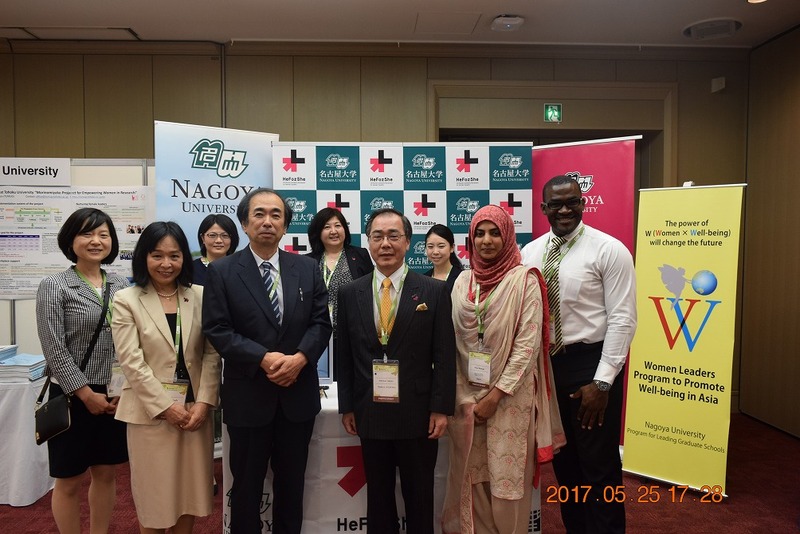 Nagoya University released our University achieved our "Committment 1." 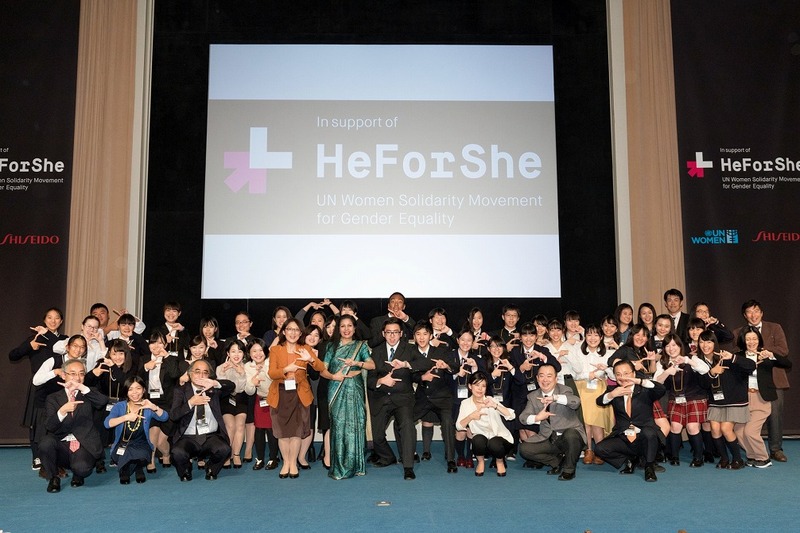 Want to become HeForShe Supporters?» Sign up today!